My love of charm bracelets started at a young age as I adored one my mother had from when she was a little girl. 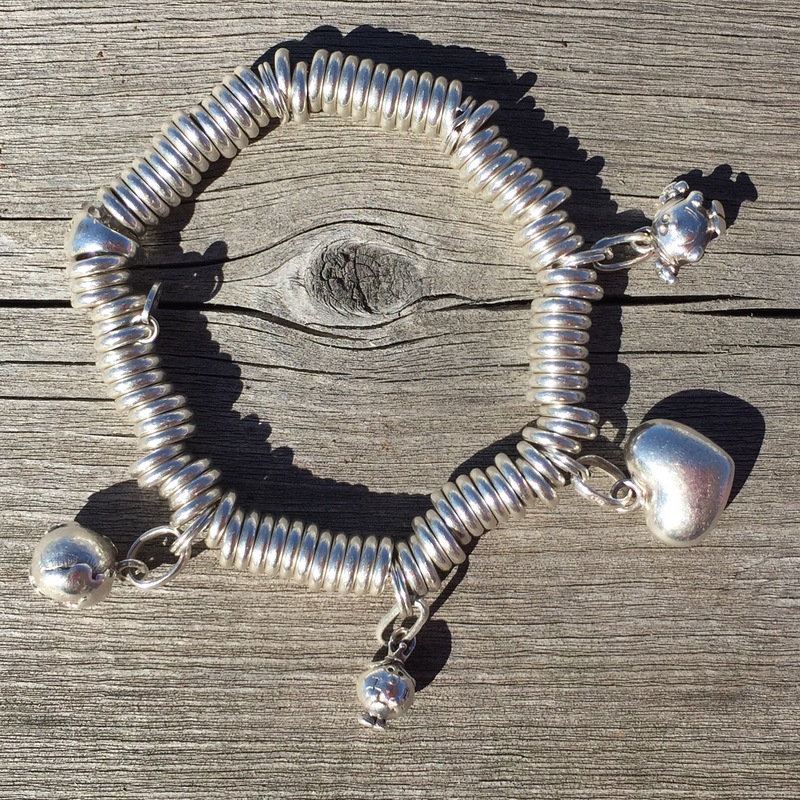 No surprise it was love at first sight when I discovered the Links of London sweetie bracelet. 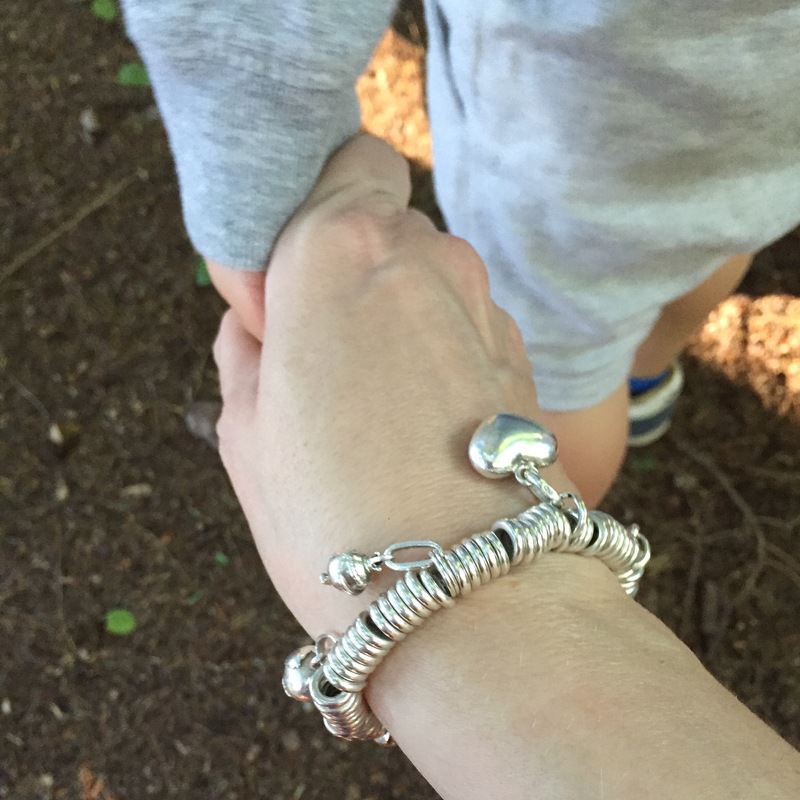 My sweetie includes a heart charm to represent love and kindness, the globe for travel and the reminder that the world is my oyster plus two Little Miss charms from my favourite children’s books for a wee bit of fun. Little Miss Sunshine represents my positive attitude and Little Miss Princess for my love of everything girly and pink.